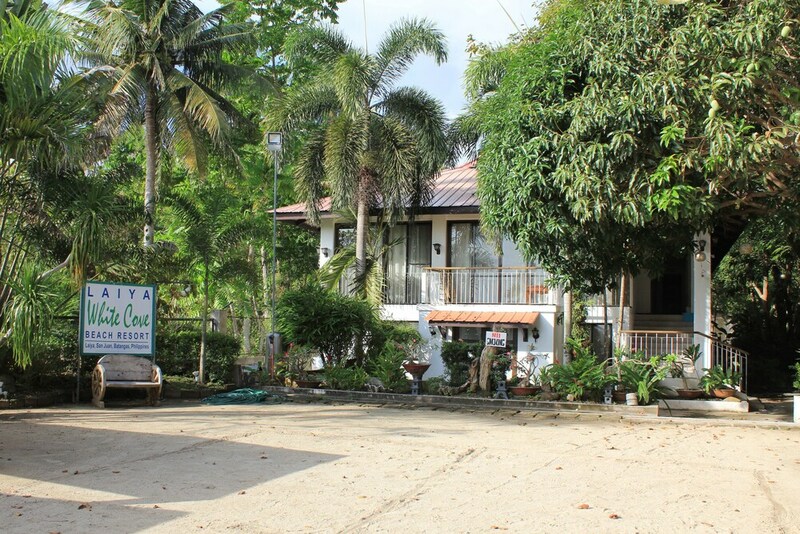 Nestled on the beach, this San Juan hotel is 2 mi (3.2 km) from La Luz Beach and 2.7 mi (4.4 km) from Laiya Beach. Costa de Madera Golf Club and Port of Subuquin are also within 6 miles (10 km). At Laiya White Cove Beach Resort, hit the beach where you can enjoy volleyball, then dine on-site at the restaurant. All 18 rooms offer minibars, room service (during limited hours) and flat-screen TVs with cable channels. Guests will also find rainfall showerheads, free bottled water and in-room massages. Housekeeping is available once per stay. The hotel offers a restaurant. This beach hotel also offers a terrace, a BBQ and gift shops/news stands. On-site self-parking is complimentary. Laiya White Cove Beach Resort has designated areas for smoking. Laiya White Cove Beach Resort has a restaurant on site. Kids stay free! Up to 8 children stay free when using existing bedding. Rollaway/extra beds are available for PHP 1050.0 per day. Reservations are required for spa treatments. Reservations can be made by contacting the hotel prior to arrival, using the contact information on the booking confirmation. Only registered guests are allowed in the guest rooms. The property has connecting/adjoining rooms, which are subject to availability and can be requested by contacting the property using the number on the booking confirmation.